Make your celebration a unique by printing customizes photos on the cake. Order online and we deliver at your loved ones door steps to create a new memories. It can be prepared with any of the flavour mentioned below. You can also email us the photo of your choice at giftcreation@giftjaipur.com, with your order reference no. 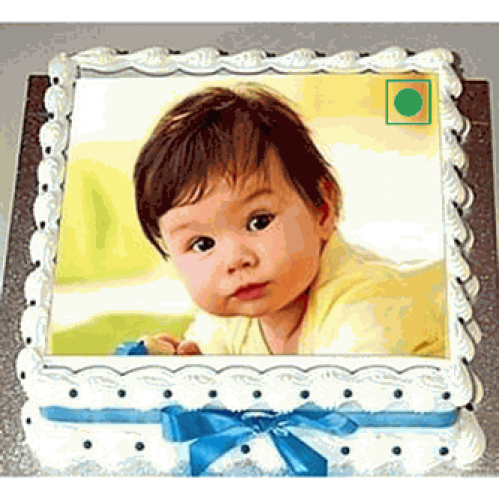 We will use the same image on this photo cake.